While all eyes and hype is (deservedly) focused on Black Panther, Disney/Marvel has a busy line-up of superhero movies due out this year. Next up after King T’Challa’s stand alone movie will be the return of Paul Rudd as Ant-Man in the sequel Ant Man and the Wasp. This time around, we’ll get to see Evangeline Lilly‘s Wasp in action as well. Disney has released the first full trailer for the film this morning. 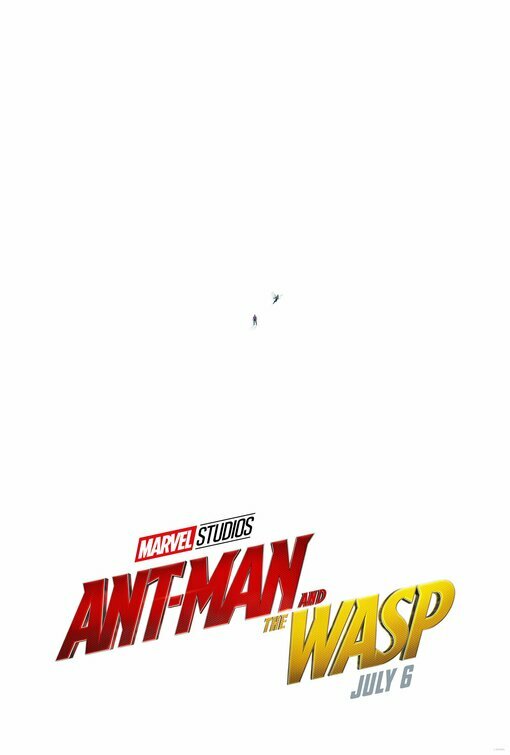 Ant Man and the Wasp will be in theaters July 6. Tags: 2018 films, 2018 movies, Ant-Man, Black Panther, Disney movies, Evangeline Lilly, Marvel movies, MCU, Paul Rudd, Stan Lee, summer movies, superhero films, superhero movies. Bookmark the permalink.